Blog – Friends of Parker River National Wildlife Refuge, Inc. Piping plovers are on the beaches – April 2018! Help Friends raise funds to rebuild the Hellcat Trail and improve boardwalks throughout the Refuge! The objective of the Friends Boardwalk Plank Fundraiser for Hellcat Trail is to raise funds to save the trail while improving the safety and accessibility of all the boardwalks on the Parker River National Wildlife Refuge. With their orders, donors have an opportunity to demonstrate their support by having planks engraved with a name they specify. The engraved planks, made of synthetic recycled materials, will replace the wooden planks on the refuge’s boardwalks, starting with the boardwalk at Lot #1. All profits from the donations will be provided to the refuge and used specifically for the Hellcat Trail project, which is in its design phase at this time. 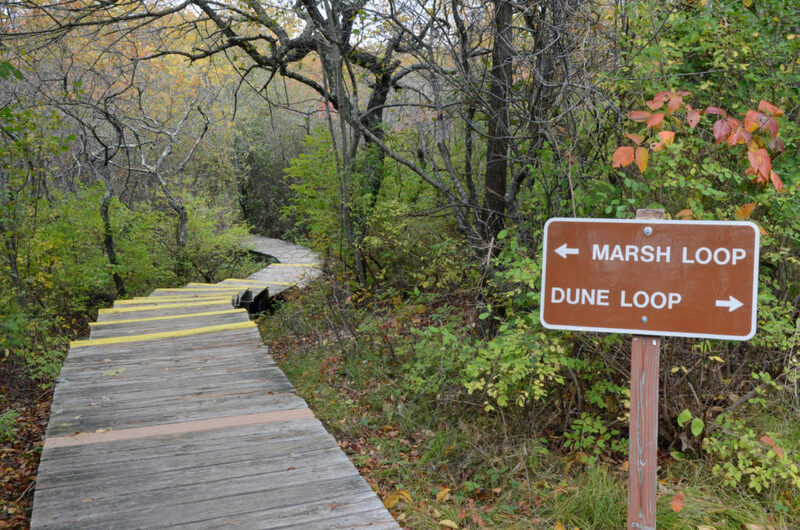 The first phase of this project will be the Marsh Loop portion of the trail, which has been closed since October 2017. We have had an excellent response since initiating this fundraiser and installations of engraved planks will begin on Lot #1 boardwalk as soon as the weather permits.